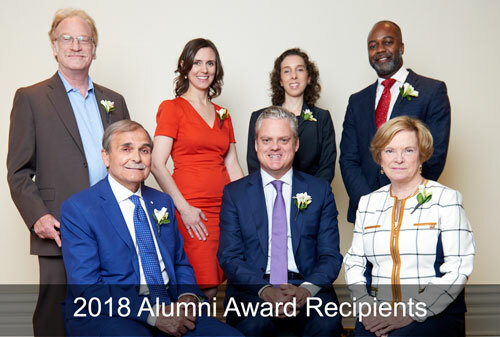 Honours alumni for contributions to the profession, Law School and legal community in four categories: achievement, one-to watch, public sector and service to Osgoode. Given to Osgoode alumni whose outstanding careers have brought distinction to the profession and to the Law School. Awarded to members of the Canadian legal community who exemplify Dianne’s commitment to law as an instrument for achieving social justice and fairness. Alumni involved in the Osgoode Mentor Program may also be nominated by the students in the program as Mentor of the Year.